Hurricanes Happen! : Is God protecting Florida from Hurricanes at Governor Crist's request? Is God protecting Florida from Hurricanes at Governor Crist's request? Could it be divine intervention that's kept Florida safe from hurricanes since Gov. Charlie Crist took office? 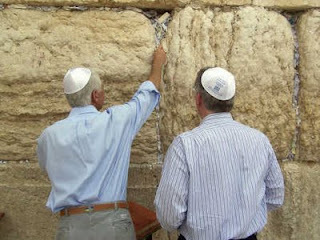 Crist told a group of real estate agents Friday that he's had prayer notes placed in the Western Wall in Jerusalem each year and no major storms have hit Florida. Crist said he's not taking credit for the lack of storms in this hurricane-prone state.